Reasoning with pictures, you might just win me over! Not sure I would put defensive mods on as they are pretty useless on those one-shotting later levels. But I can imagine a team that supports this with damage buffs could do really well for a really long time. Reasoning with pictures, you might just win me over! Not sure I would put defensive mods on as they are pretty useless on those one-shotting later levels. It lets me survive that split second longer to hide my fragile self behind a wall. Although you could argue losing them for something else. I honestly don't know what. 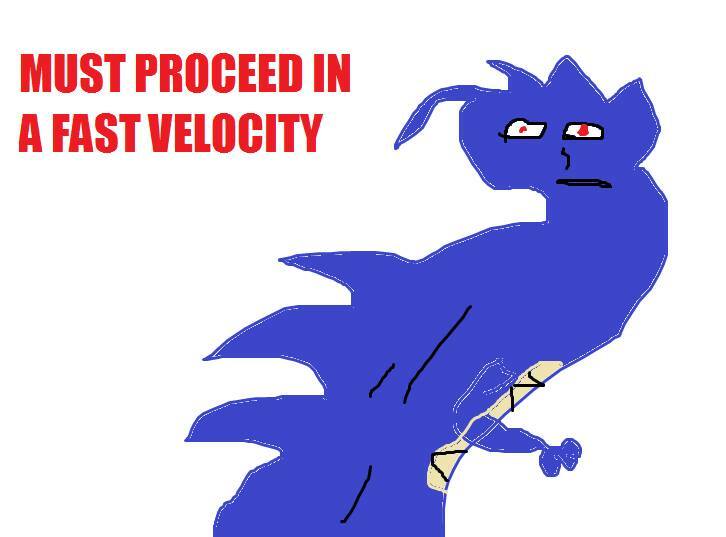 Maybe rush seeing as she has the second highest base speed in the game. And about the team supporting damage, Insanely yes. I get excited everytime I see a Nova, Rhino with Roar, or a Banshee using sonar. Eclipses damage multiplys with those buffs and if you have all three of them together it comes out to around 13XXX% extra damage, or a 13x multiplier. Taking my Boltor shots and doing 100k a bullet. Never really need that much ever though. Just one of the buffs works. Team Shark will make it happen. Upon further review the best thing to happen will be my Paris, To the Head of a void enemy (for standardization) through as many Volt Shields as possible, while the enemy is Mprimed and has a Banshee Sonar on their head. All while eclipse is active. Not even gonna do the math but its gonna be HUGE. I think it may the case that we are taking those retched Volts mostly. I really do hate them. Speeding at the wrong time and place. Worst Troll frame ever. Great if you are trying to get a fat frost to extraction but if you have optimised your build and perfectly timed your coptering it just messes it all up and you slam into a nearby wall. 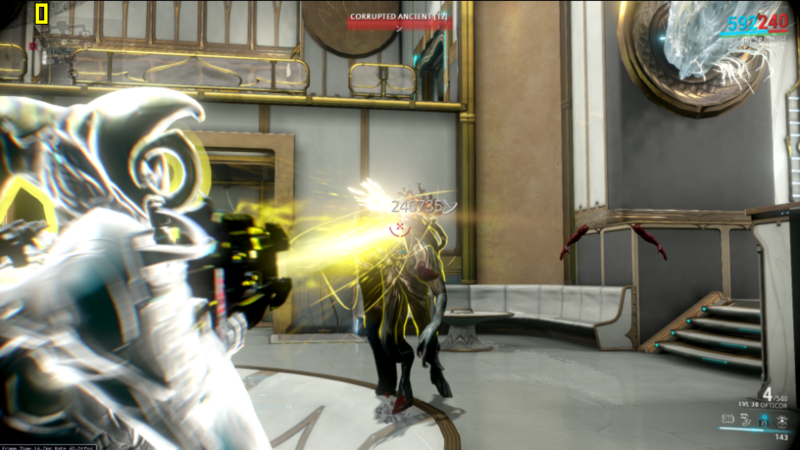 Don't even get me started on the melee issues when some Volt thinks it's a good idea to help. Speed during defence missions should be punishable by painful death. Yes, I have a Volt I will take if it boosts that number. Another idea: do you want high dmg with a weapon, or only high dmg? If you use a penta the blast radius can hit the ball no problem. Its just I would prefer to have the damage from a gun. Novas Mdrop just seems to easy. Soooooo Transient Fortitude is nice.